Microsoft Active Directory has been a mainstay within organizations for almost two decades now. It has been a fixture in IT networks worldwide. AD is believed to have more market share than any other Microsoft product. 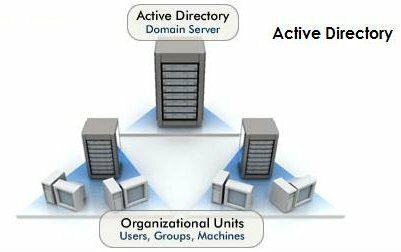 For organizations that have lived in the Microsoft ecosystem, Active Directory is an important part of the infrastructure. 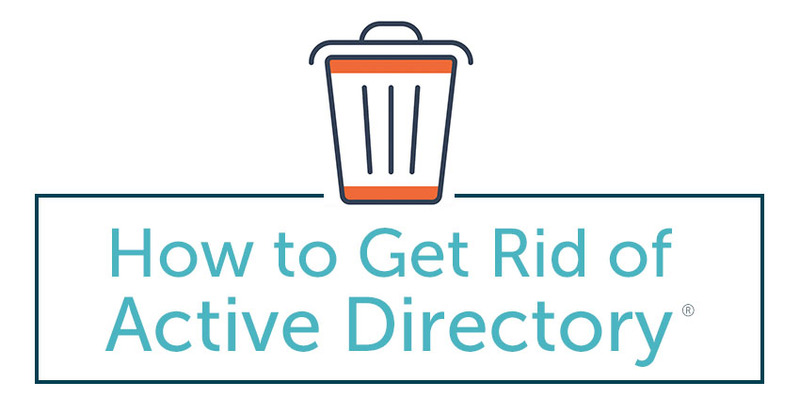 Since most organizations are moving to the cloud, many IT organizations are now trying to figure out how to get rid of Active Directory. AD historically has been the directory service that authenticates and authorizes user access to Windows machines and applications. AD and the domain controller effectively controlled access to the ‘domain’. Microsoft was building the original single sign-on solution. When you logged into your Windows machine, you would automatically have access to anything on the domain. We’re talking about those Windows resources connected to the domain controller and AD. This all worked really well when everything was Windows based and hosted on-premises. The IT world looks very different when we fast-forward to the present. Networks aren’t on-prem and the platform of choice isn’t Windows. In fact, only one out of five devices is Windows [Forbes]. Modern organizations are leveraging Macs and Linux machines, Google Apps for Work or Microsoft Office 365 for their productivity suite, and AWS for their cloud infrastructure. With so many amazing web applications available, applications aren’t hosted on-prem nearly as often. All of these disparate IT solutions need to be centrally connected and managed. This connective solution is the directory service. It becomes the central user management platform to grant and revoke access. Unfortunately, with modern IT environments, Active Directory ends up being a poor choice for your directory services. 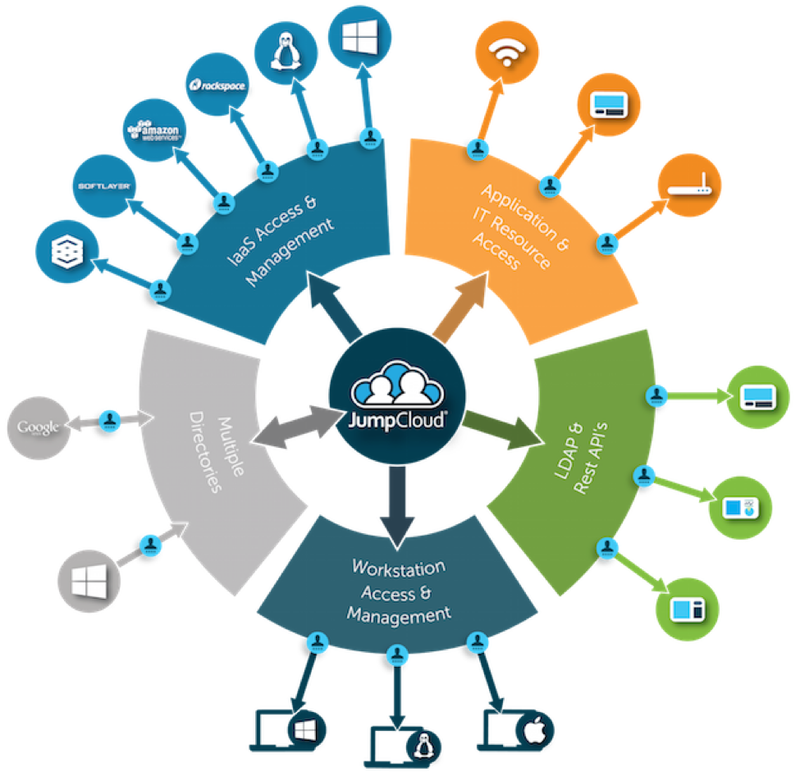 It doesn’t connect to all of the IT solutions that you leverage, requires numerous add-on solutions to serve separate authentication protocols, and is still hosted on-prem. AD looks a lot like a legacy solution when organizations are searching for modern approaches to IT. That disconnect is what leads many IT organizations to look to get rid of Active Directory. Modern organizations are turning to Directory-as-a-Service® as an Active Directory replacement. Delivered as a cloud-hosted directory service, the solution integrates with a variety of different platforms, including Macs, Linux, GApps, O365, AWS, SaaS applications such as Dropbox, Box, Salesforce, and more. 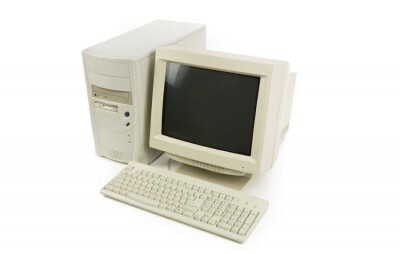 IT organizations also benefit because there are no servers to purchase, software to install, and operations to manage. It’s the next generation of AD delivered as a cloud-hosted service. For any organization that is leveraging the cloud or has a mixed platform environment, Directory-as-a-Service is an easy alternative to Active Directory. If you would like to learn more about how to replace AD, drop us a note. 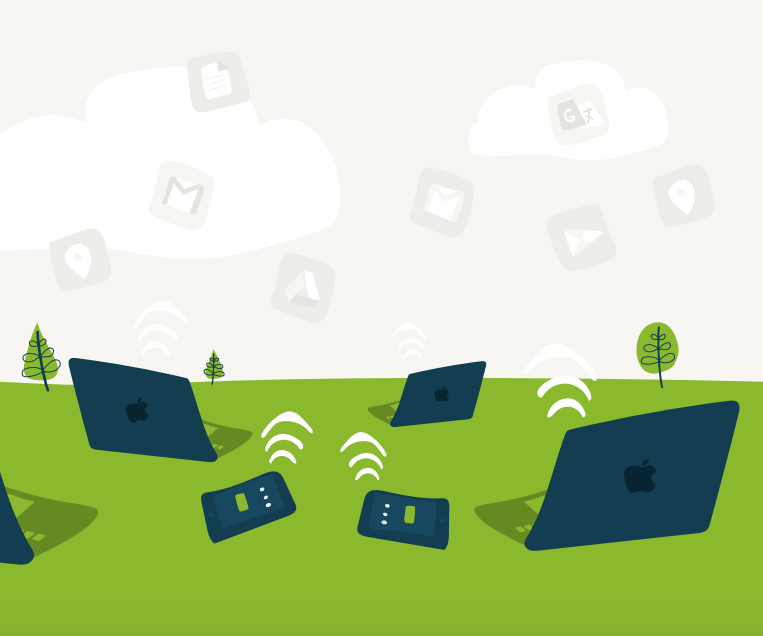 Also, feel free to try the Identity-as-a-Service platform from JumpCloud® for yourself. Your first 10 users are free forever.